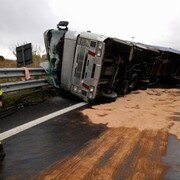 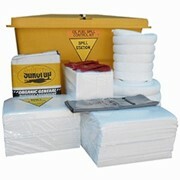 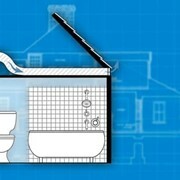 Oil & fuel spill kits suitable for spills under 50 litres. 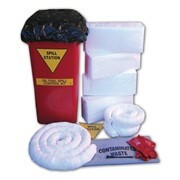 Lightweight, compact and perfect to use as a vehicle spill kit. 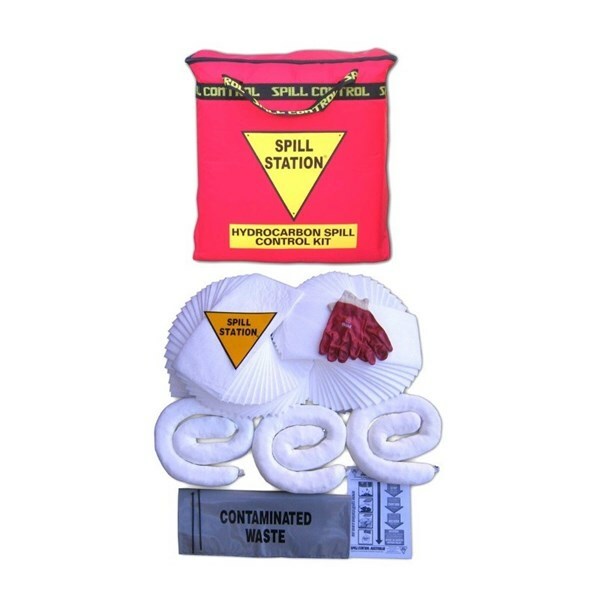 The compact size of this spill kit makes it ideal for use on all types of vehicles. 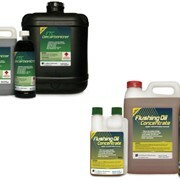 Still small enough to throw on the back seat of you car, this fast response oil spill kit can deal with spill of up to 50 litres. 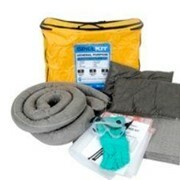 It is made up of synthetic microfibre sorbents that repel water and water-based liquids and will target, contain and absorb hydrocarbons only. 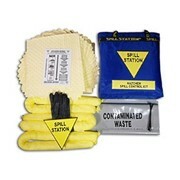 With oil only pads as the primary absorbent, these spill kits are designed for use on a sealed surface such as the workshop floor. 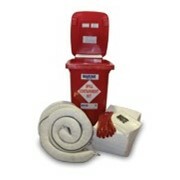 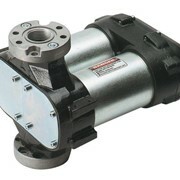 These pads are ideal for proactive applications such as positioning under leaking machinery. 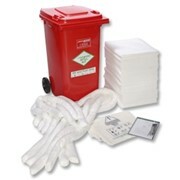 They are packed in hard wearing high-visibility bags and bins and contain everything you need to absorb spills from 20 up to 770 litres. 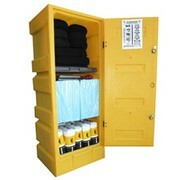 For use on land in a wide range of industrial environments including: agri-business, bulk liquid transfer, factory, warehouse, workshop, re-fueling area, loading dock, Class 3 Storage, Class 6 Storage. 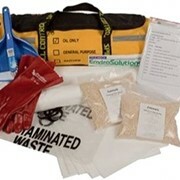 The spill kit bag is made from coated polyester fabric so it can take rough treatment. 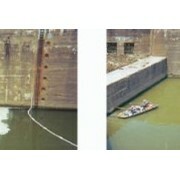 Because all of the absorbents are in pad form there is no need for brooms and shovels in the cleanup. 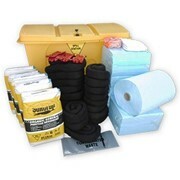 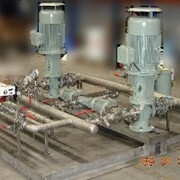 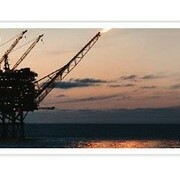 All oil & fuel spill kit components are available when you need to restock. 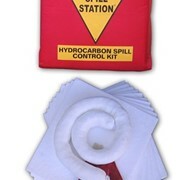 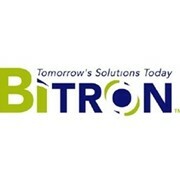 Would you like a callback from Spill Station® Australia Pty Ltd if you don't get through?